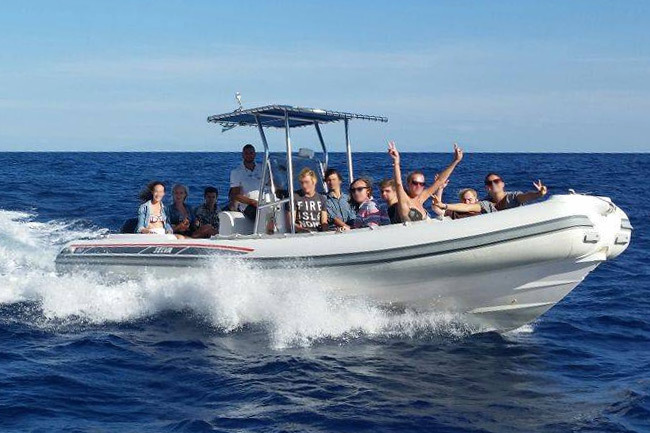 Browse our list of half and full day excursions from Sorrento and select those of interest on our enquiry form and we will email availability for the days of your visit, together with prices. You can then book you final choice with payment online or in Sorrento. To enjoy discounts on these excursions together with many other benefits become a Friend of Sorrento, free of charge. 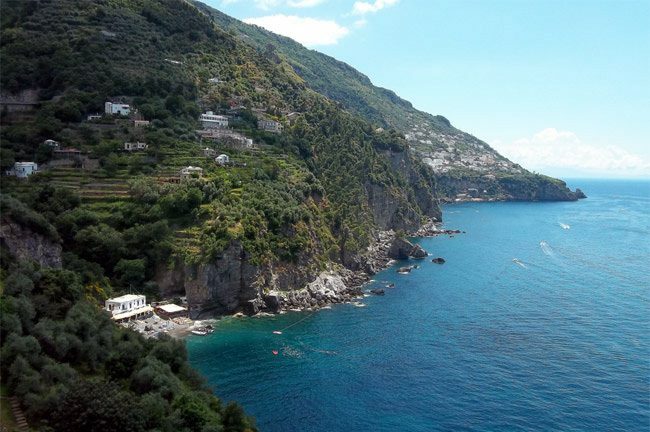 A choice of tours from Sorrento taking you along the infamous and beautiful Amalfi coastal road with opportunities to visit Positano, Amalfi and Ravello. An ideal introduction to the breath taking scenery of the Amalfi coast with visits to Amalfi and Ravello. 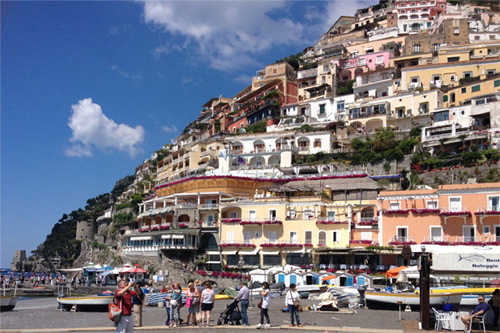 A smaller group tour of the Amalfi coast with free time to explore Positano, Amalfi and Ravello. 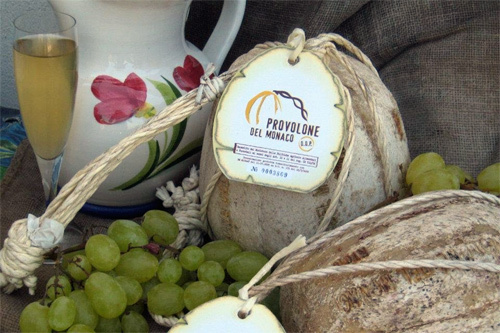 A select guided tour for a maximum of 18 with visits to Positano, Amalfi and Ravello. Light lunch included. 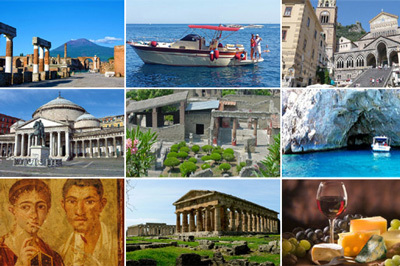 Half day and full day guided tours from Sorrento to three of the most famous sites in the world. 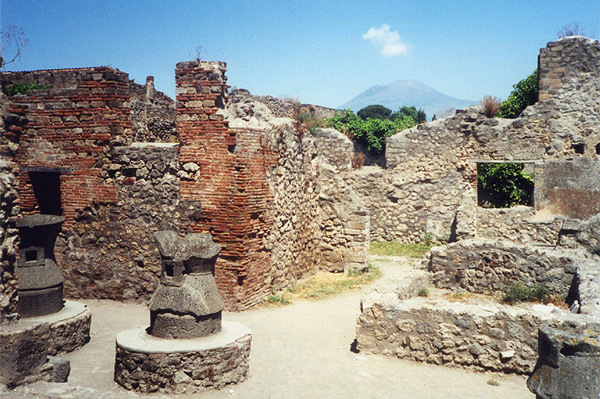 Full day guided tour around Pompeii and a visit to the top of Mount Vesuvius. Full day guided tour to these unique archaeological sites to see the preserved buildings and artefacts. Select guided tour for a maximum of 18 people. A light lunch in a traditional restaurant is included. 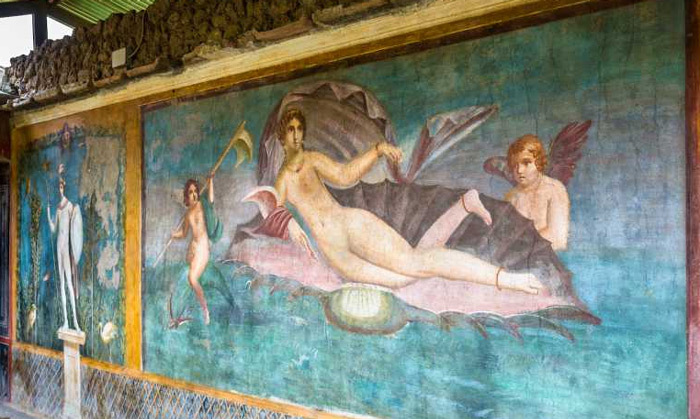 A guided tour to see the amphitheatre, baths, forums, homes, shops and villas with fabulously preserved frescoes. Herculaneum was submerged under a torrent of mud and lava that preserved many of the wooden parts of houses and household objects. 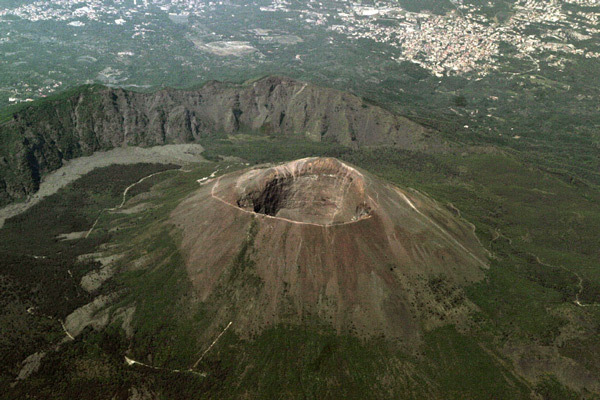 Get up close to Vesuvius and look down into its crater and also enjoy superb views of Naples and across the Bay to Capri. 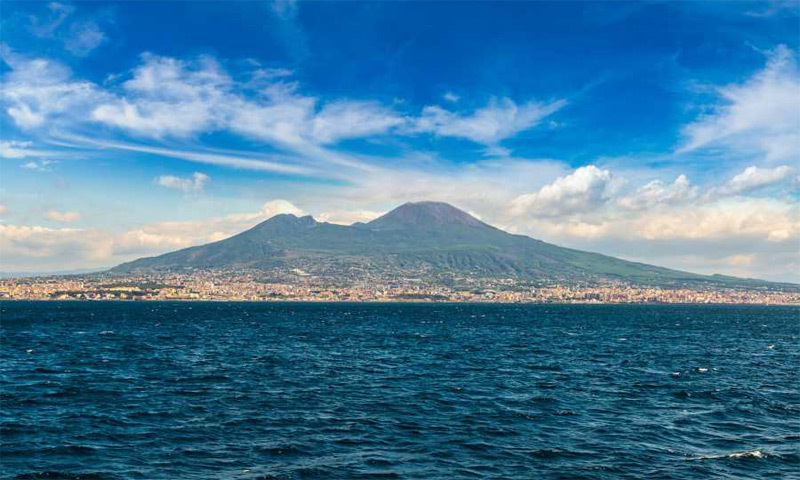 Take a boat trip across the Bay of Naples to visit Vesuvius and Pompeii. 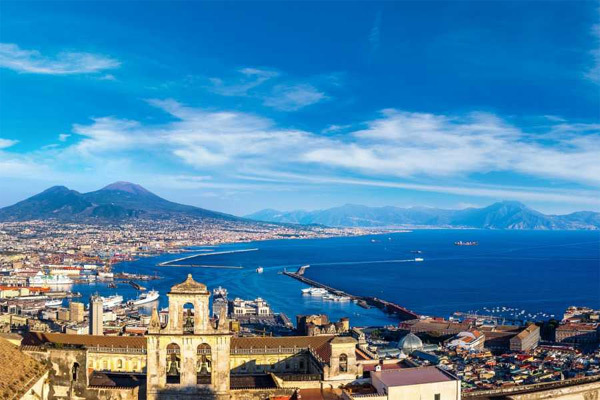 This boat trip lets you take a guided tour of Pompeii and then time to explore Capri. All in a day. 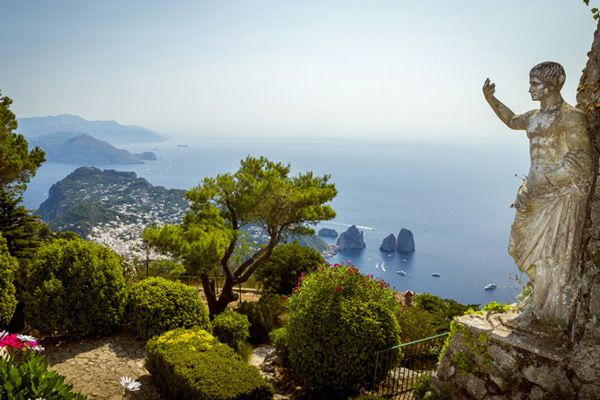 Fully escorted guided tours of the islands of Capri and Ischia. Explore this beautiful island, its shops and elegant boutiques, stroll the cobbled streets, take the cable car to the summit and enjoy the views. 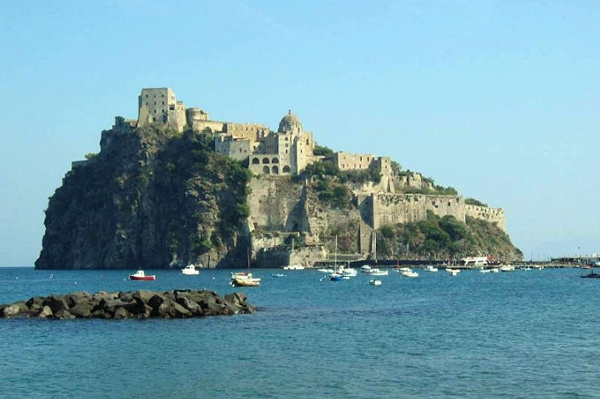 A ferry takes you to Ischia, known as the Green Island, where after a coach tour of the island you visit La Mortella gardens. Small group boat trips along the Amalfi coast, to Capri, Ischia and Procida with time for swimming and going ashore. 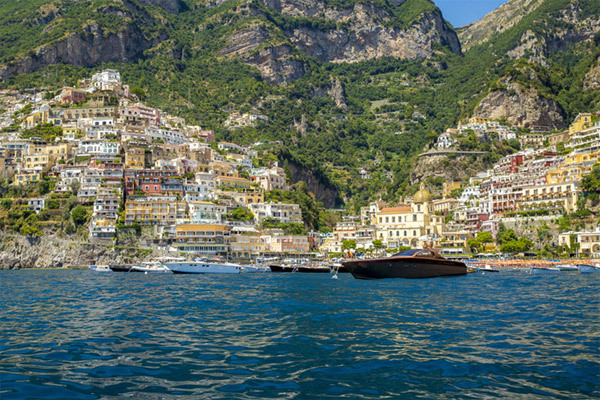 A cruise along the Sorrentine peninsular and the Amalfi coast with an opportunity to go ashore at Positano and Amalfi. 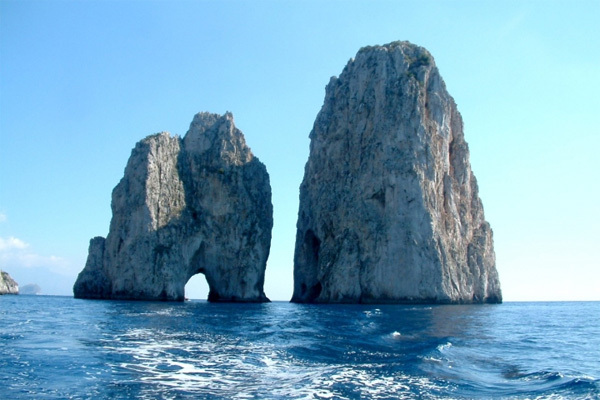 A cruise around the island with an opportunity to see the Faraglioni rocks, the Blue Grotto and to go ashore at Capri. 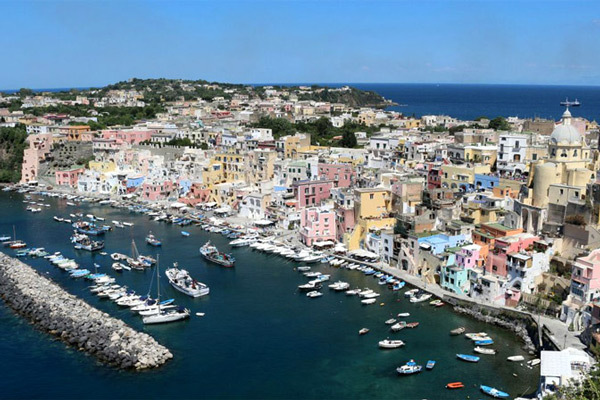 A wonderful cruise that includes the beautiful islands of Procida and Ischia with an opportunity to go ashore. 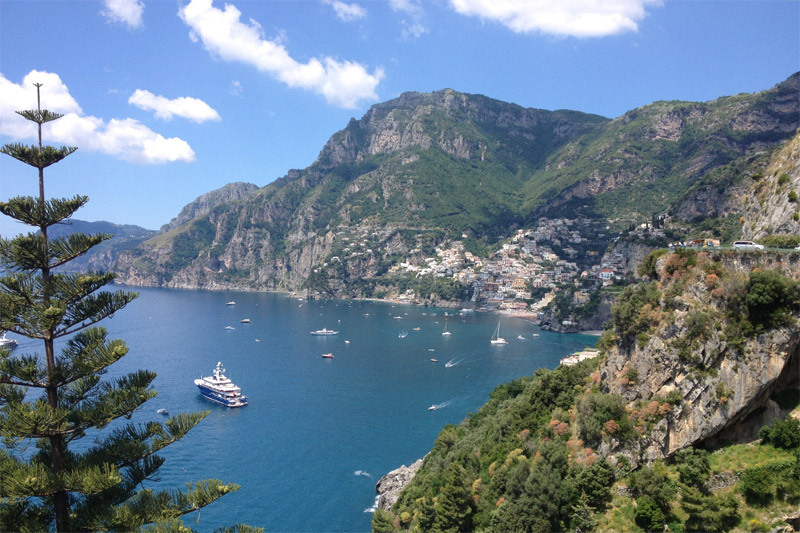 A day sailing along the Sorrento coast and around the island of Capri with time to go ashore. 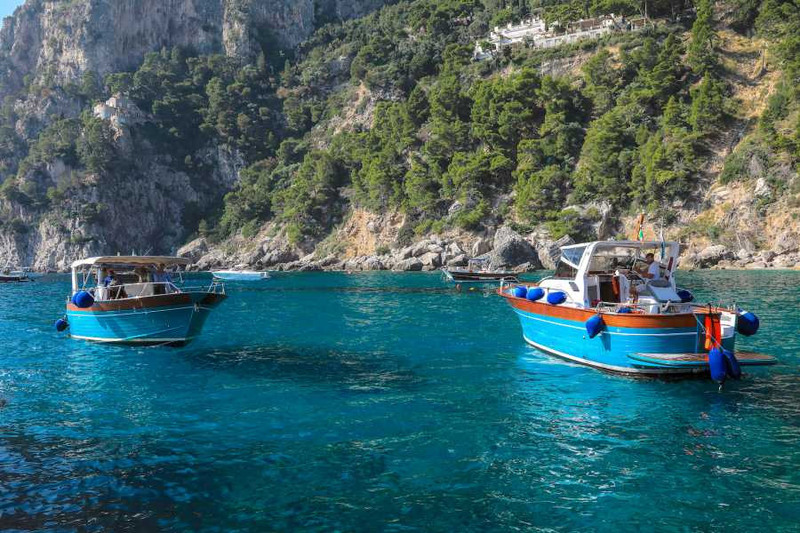 A fast and fun cruise to Capri with time for swimming, snorkelling and going ashore. 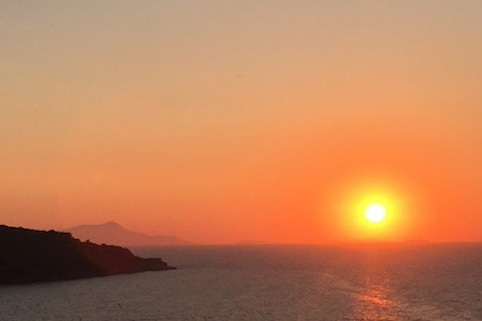 An wonderful opportunity to sail out to the Bay of Naples to watch the sunset and sip a cocktail. 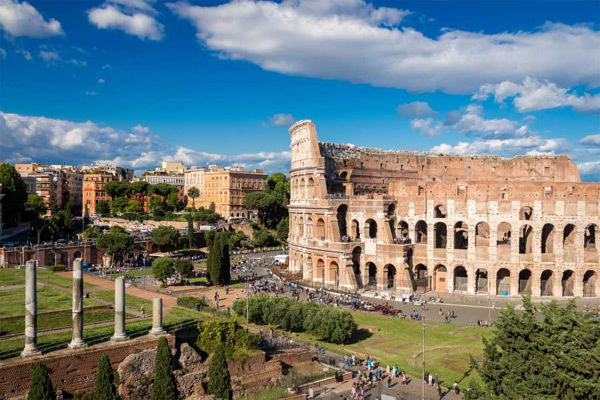 Visit the “Eternal City” and see the Villa Borghese, River Tiber, Colosseum, Roman Forum, St Peter’s Basilica and more. 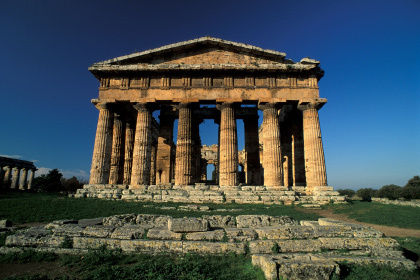 Paestum is famous for its ancient Greek Temples and its Mozzarella cheese. Experience both with this full day tour. 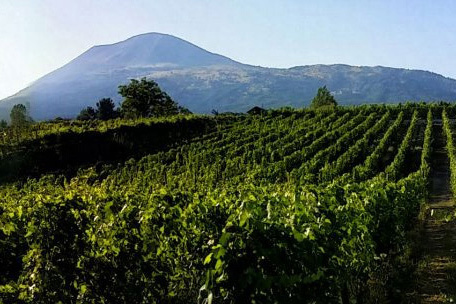 A small group tour of Pompeii followed by wine tasting on the slopes of Vesuvius. A light lunch in a traditional restaurant is included. A small group evening tour with time to explore the town and enjoy a traditional dinner at sunset. A visit to a family run farm to see the manufacture of local produce with hands-on demonstrations and tastings. 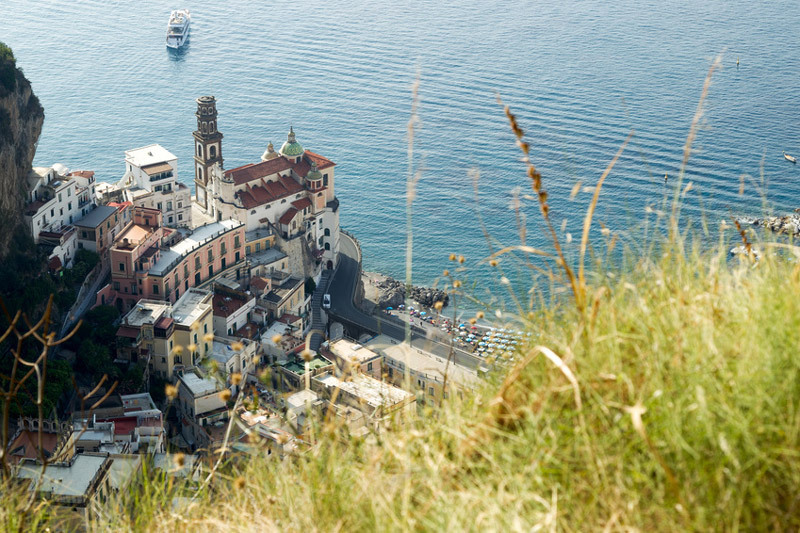 Learn the secrets of Sorrento cooking, walk the Path of Gods and more. 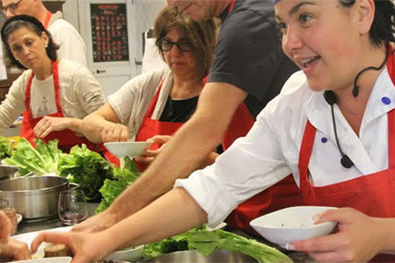 Cooking classes in and around Sorrento suitable for beginners or more experienced to help prepare some of the typical regional dishes. 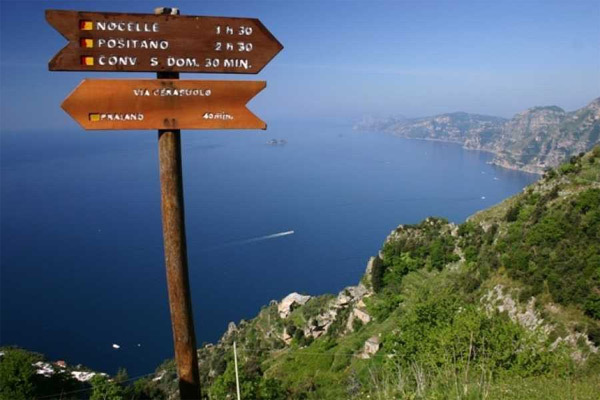 Walk the ‘Path of the Gods’ and enjoy superb views of the Amalfi coast and its islands. Themed and customised tours for couples, families and groups of friends seeking a more personal and flexible itinerary. 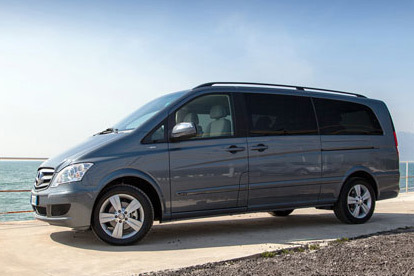 Arrive at your destination in complete comfort with our private transfers. Themed and customised tours for couples, families and groups of friends seeking a more personal and flexible itinerary. 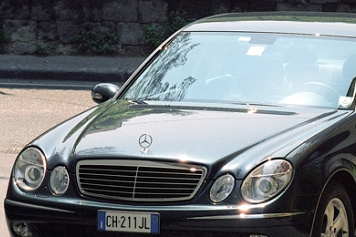 Transfers to and from the airport or railway station in Naples, Rome and other locations. If you are looking for a particular excursion not listed here, or for excursions from Positano, Amalfi and Naples, please get in touch. We have access to all main providers. Rates may vary and are provided as a guide based on ECB reference rates.